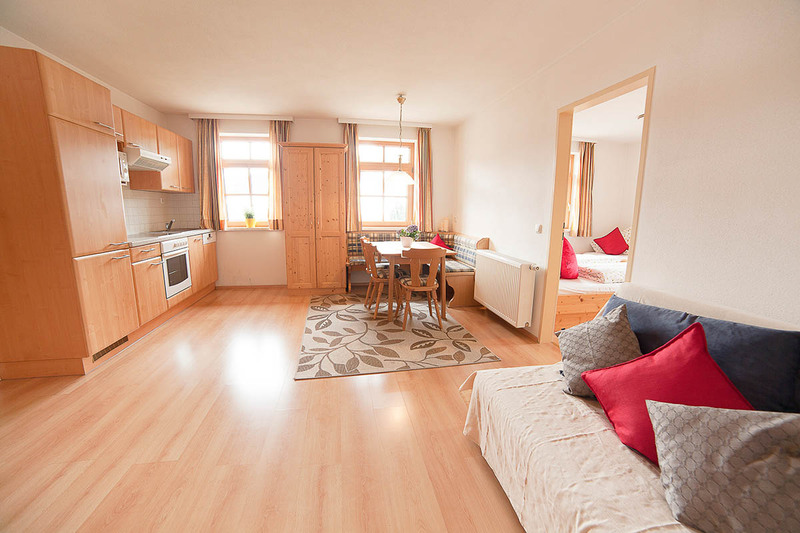 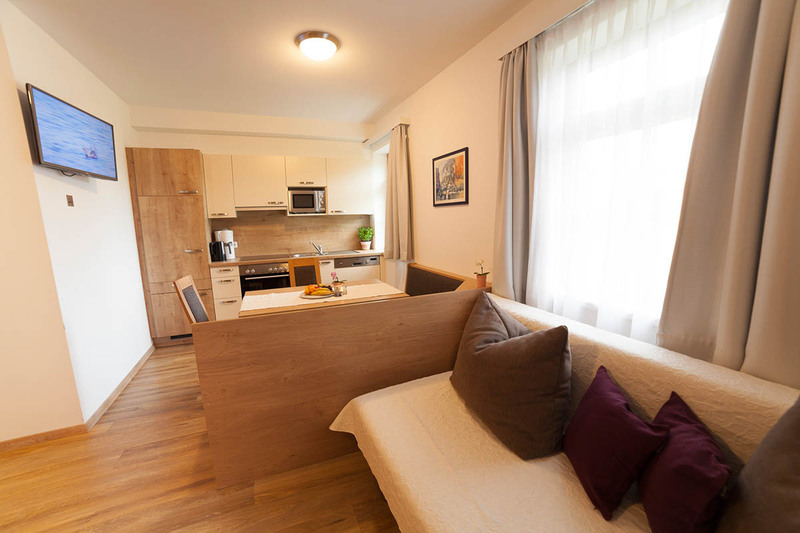 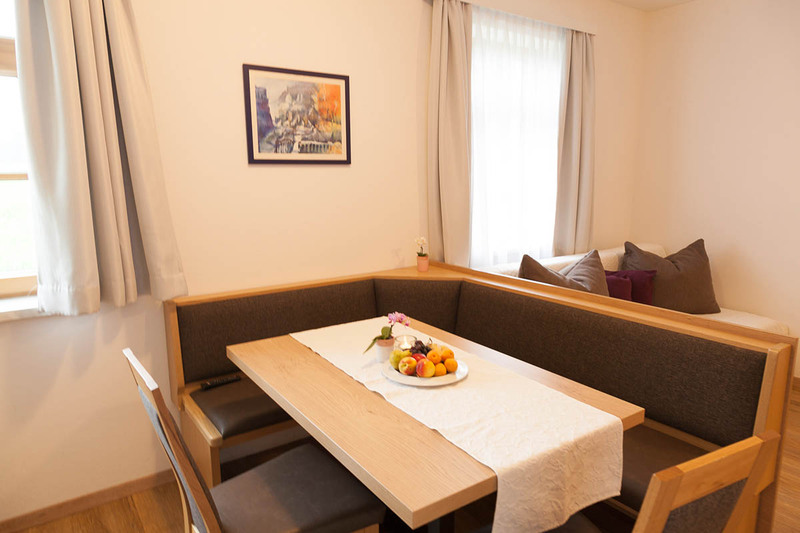 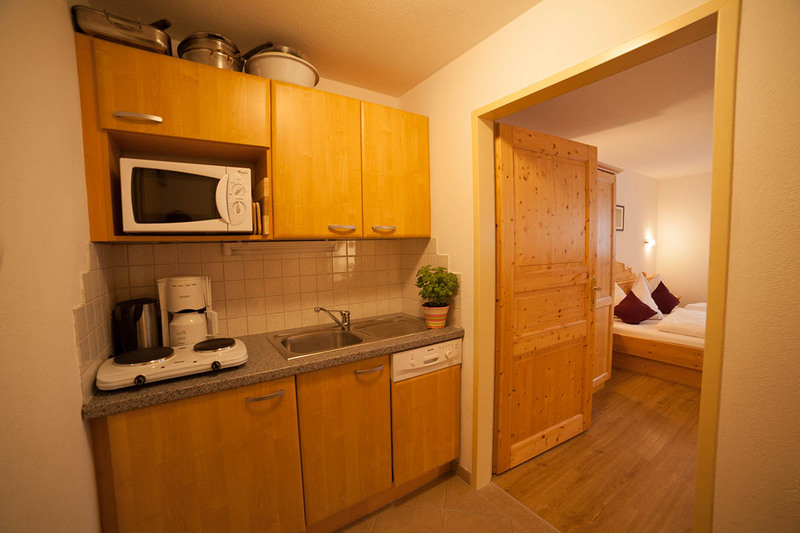 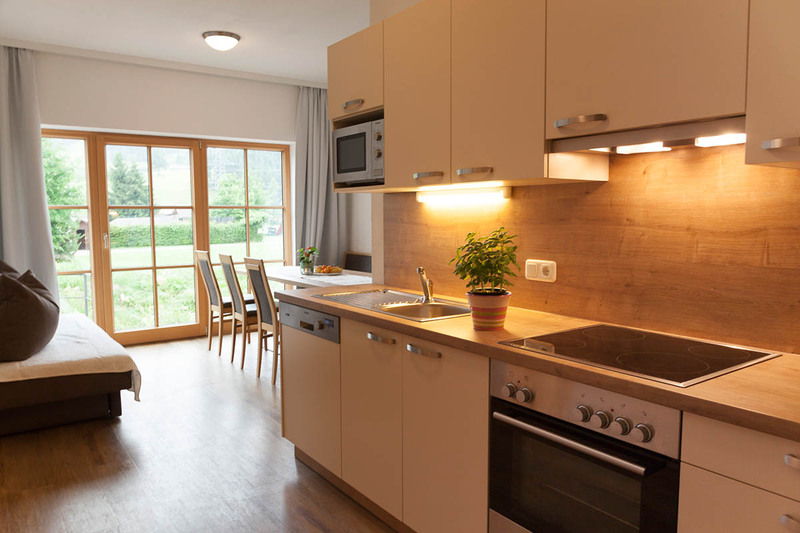 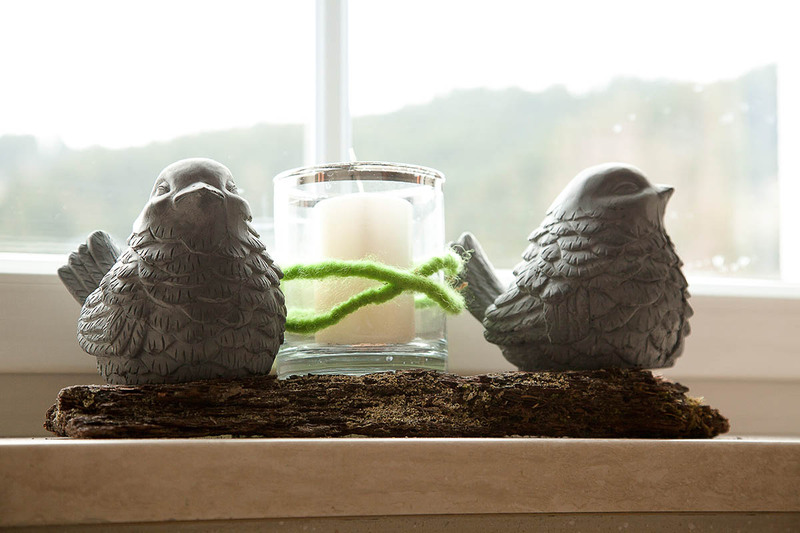 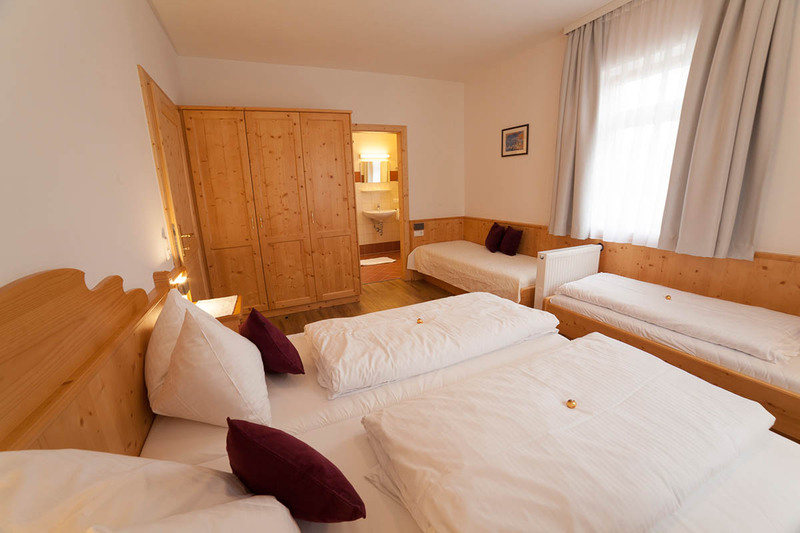 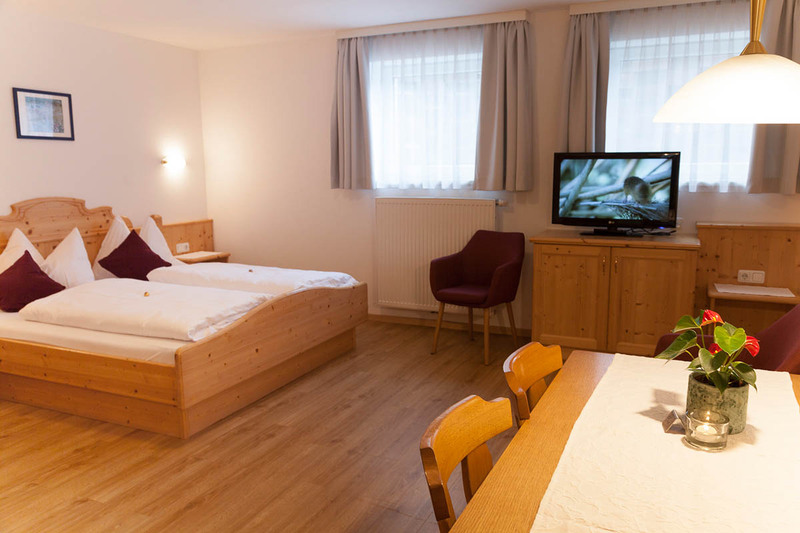 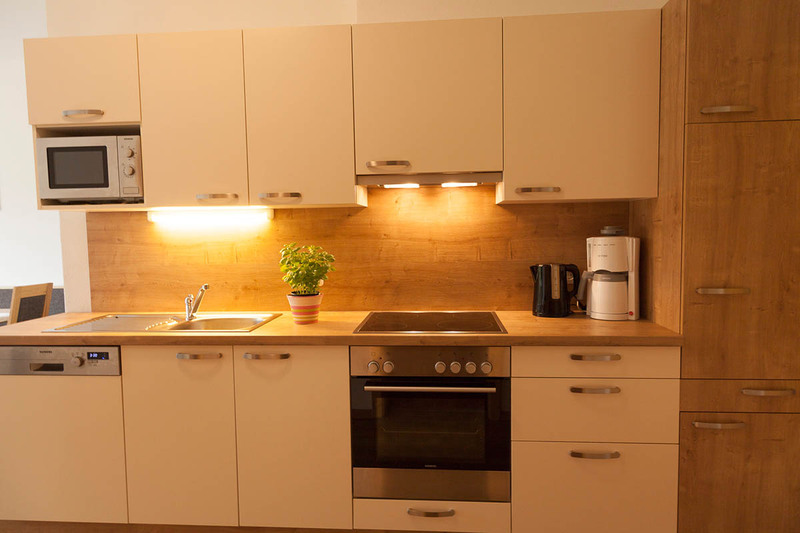 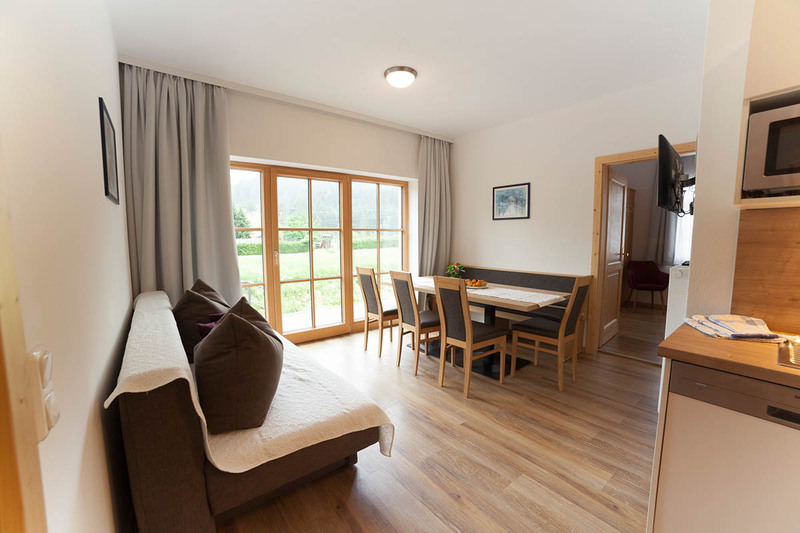 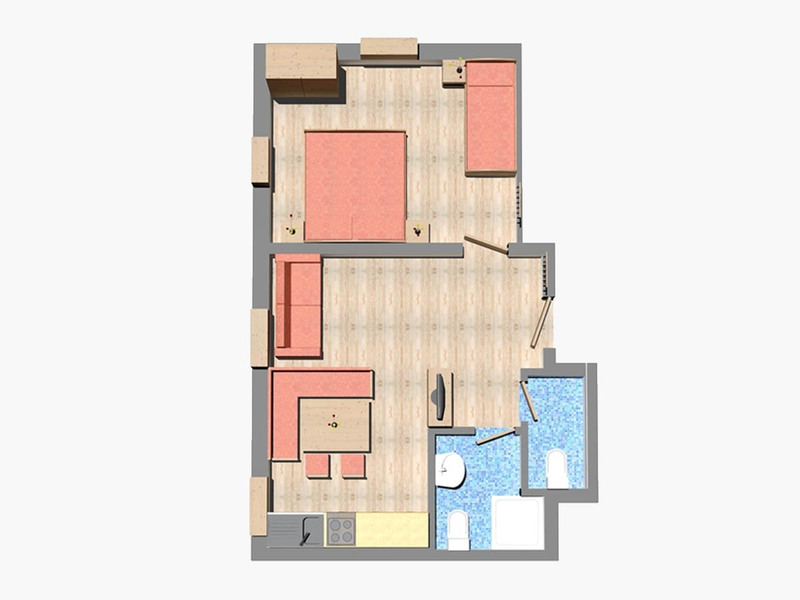 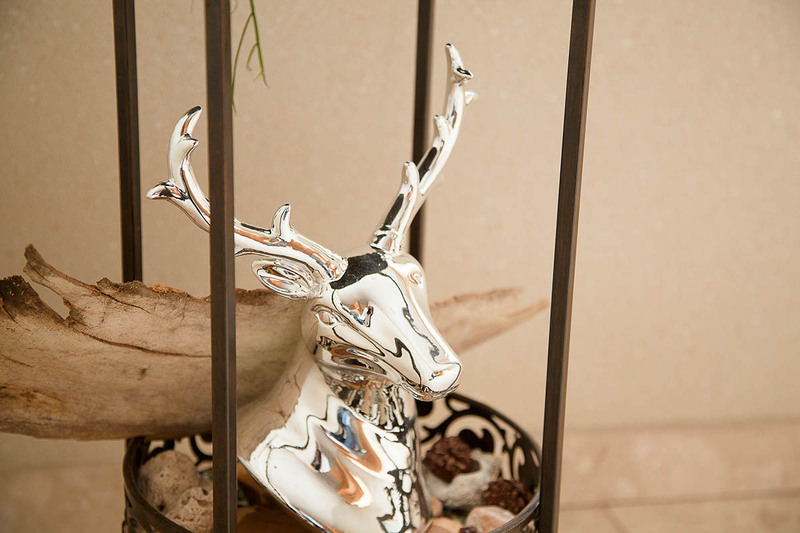 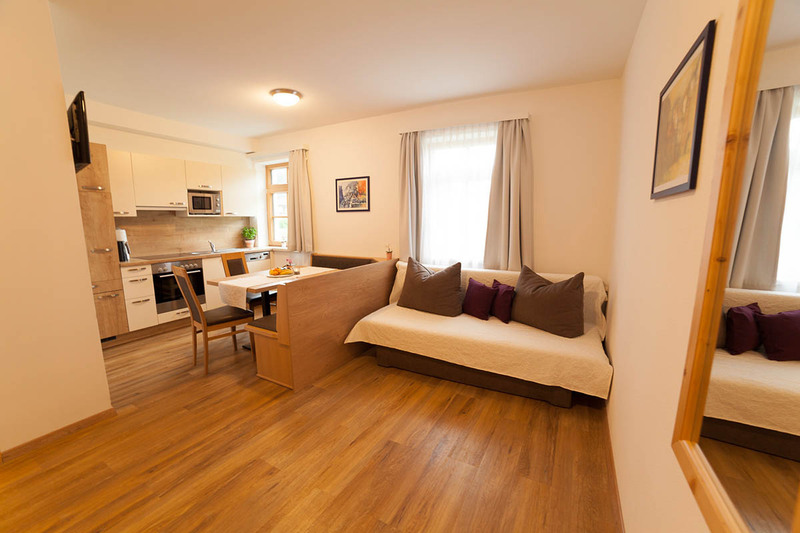 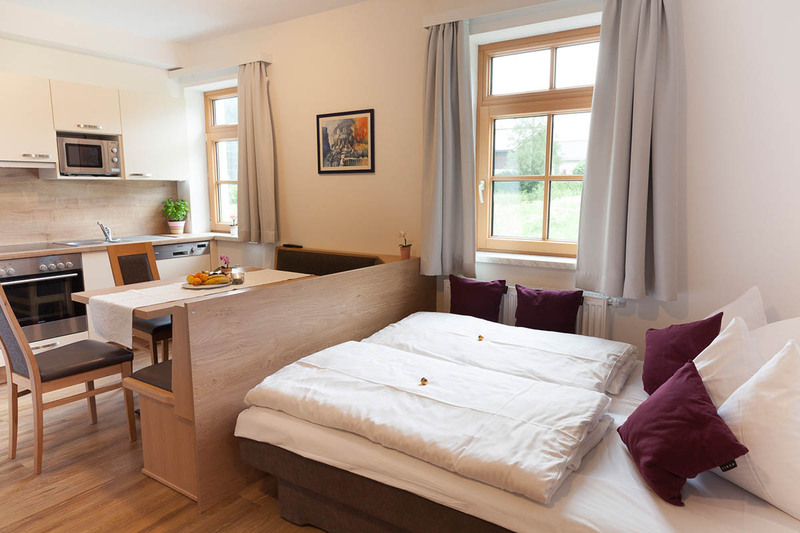 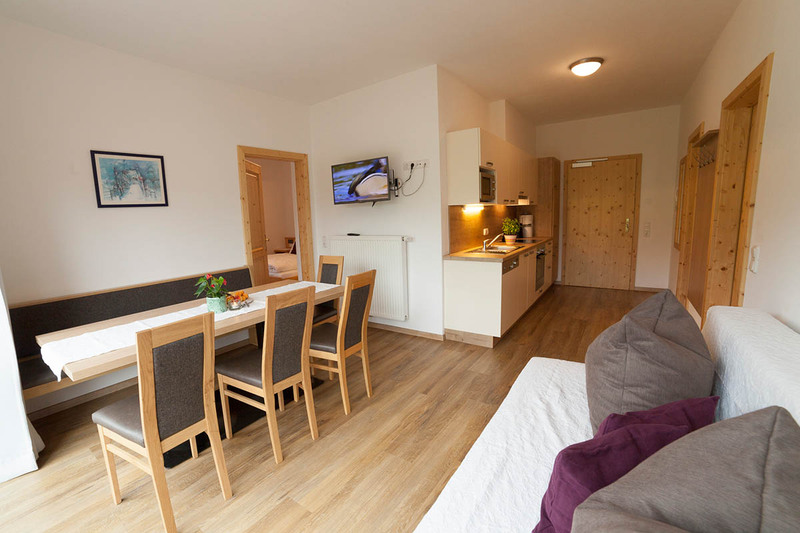 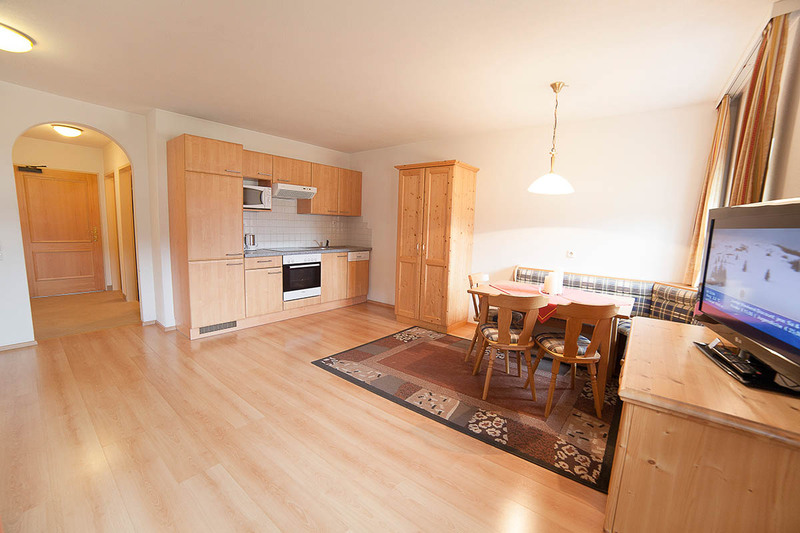 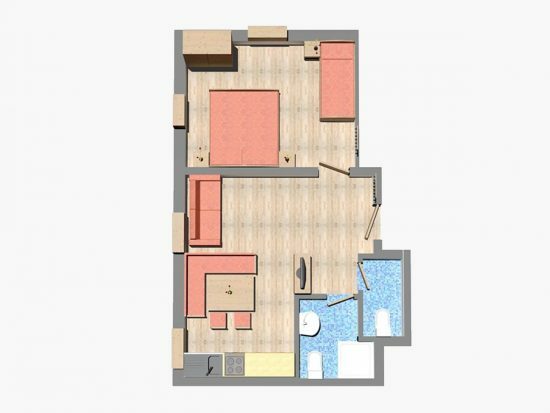 The apartments are furnished in country rustic style with parquet floors and wooden furniture. 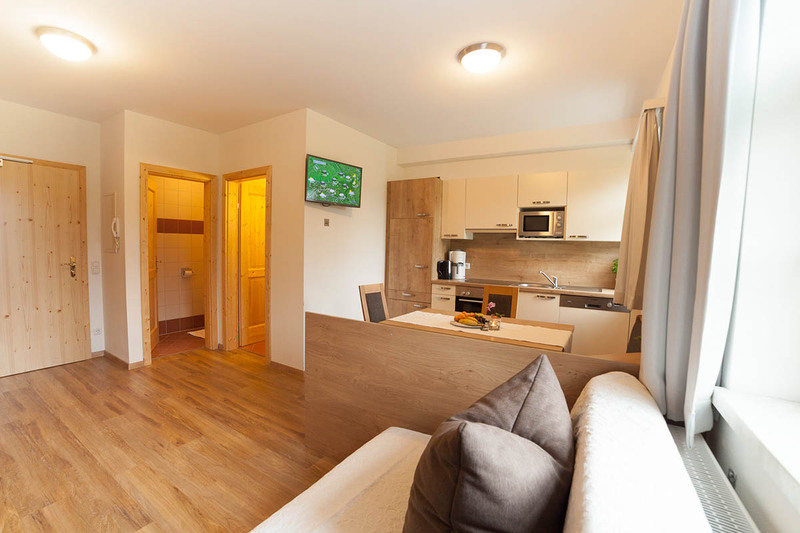 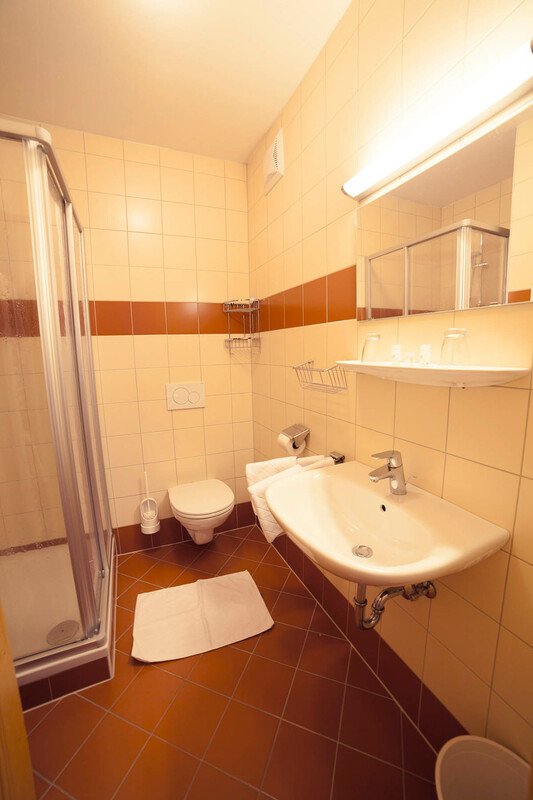 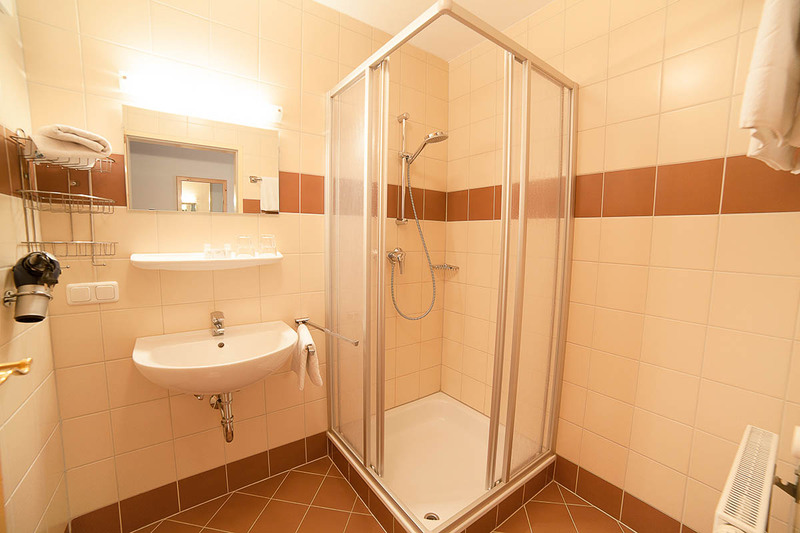 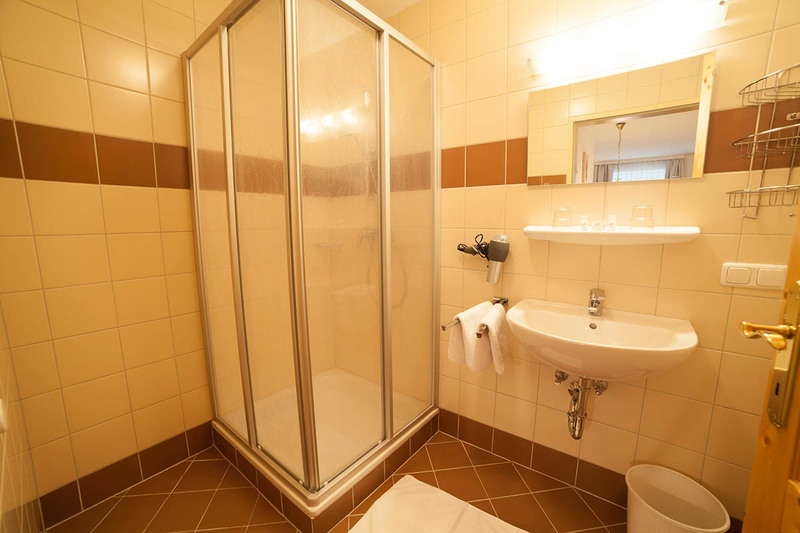 All apartments are appointed with bedding, towels, tea towels, hair dryer, sofa and flat-screen TV with digital channels. 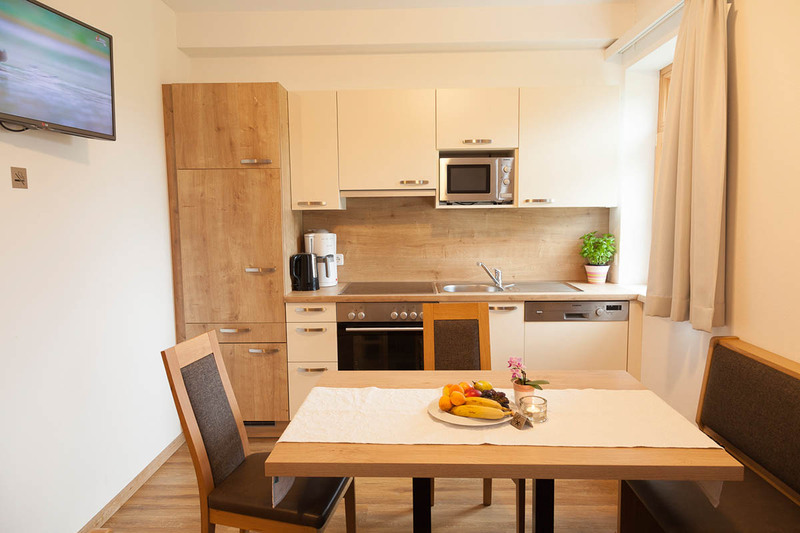 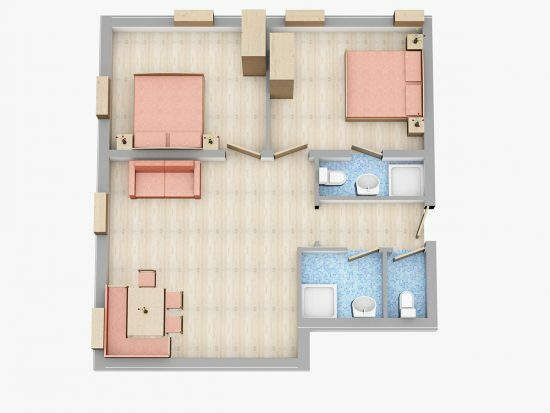 Our apartments are all equipped with free wireless internet. For our ski-tourists a free parking lot and underground parking are available. 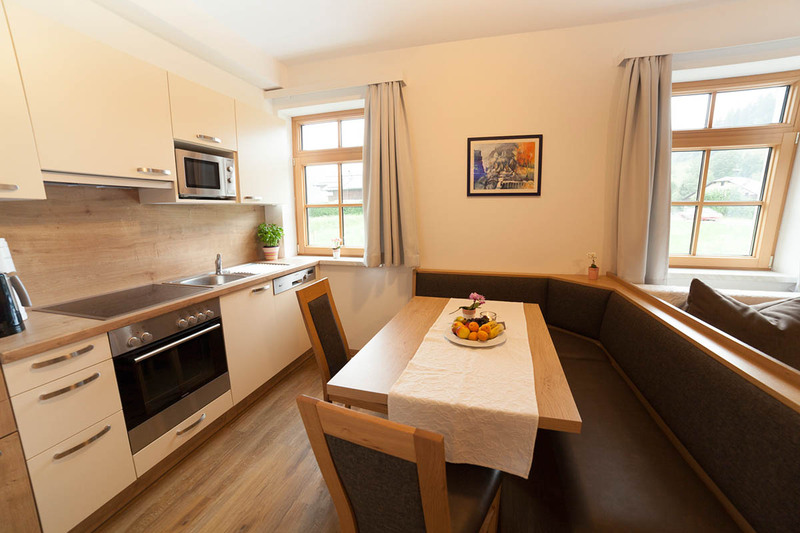 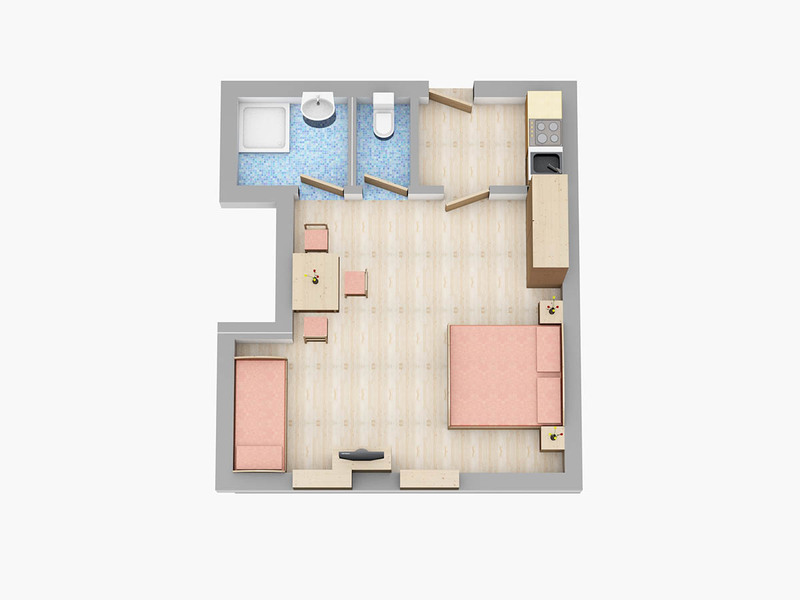 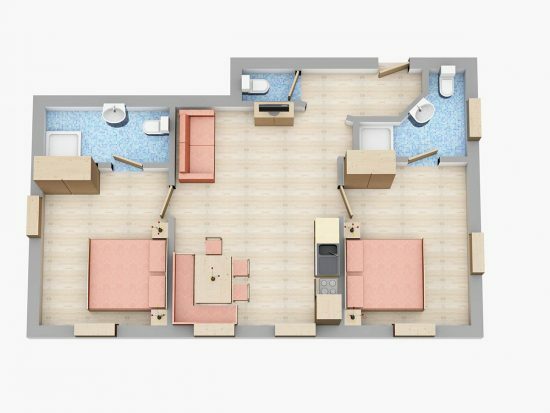 with double bedroom, eat-in kitchen with a day bed, shower, toilet, flat screen TV with cable and digital receiver as well as wireless internet. 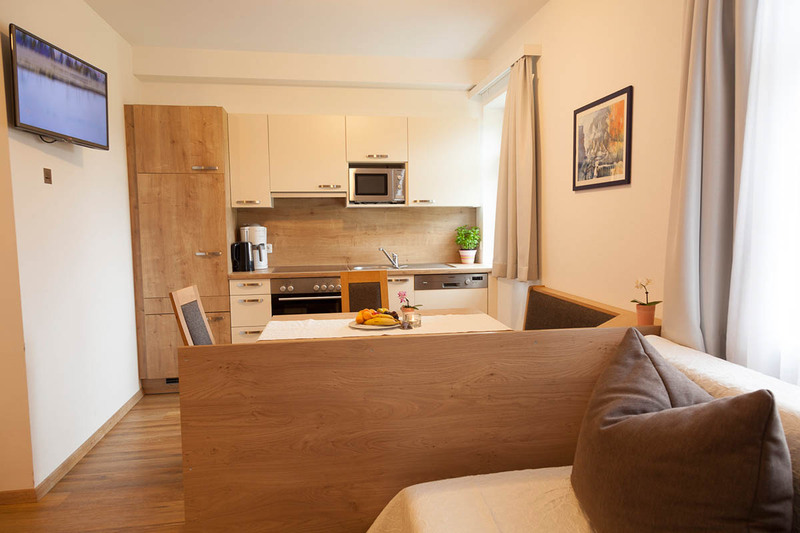 The prices are per apartment per day and include bed linen, hand towels and bath towels, internet access and baby/toddler facilities. 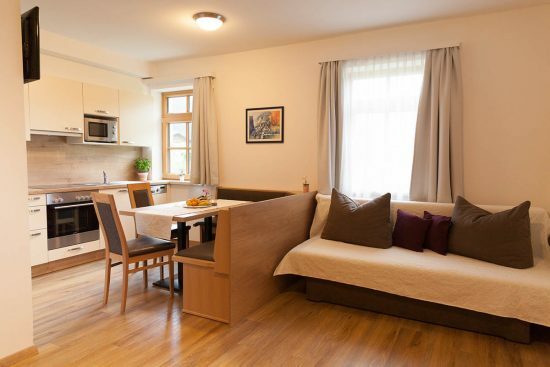 The local tax is Euro 2,10 day/person older than 14 years. 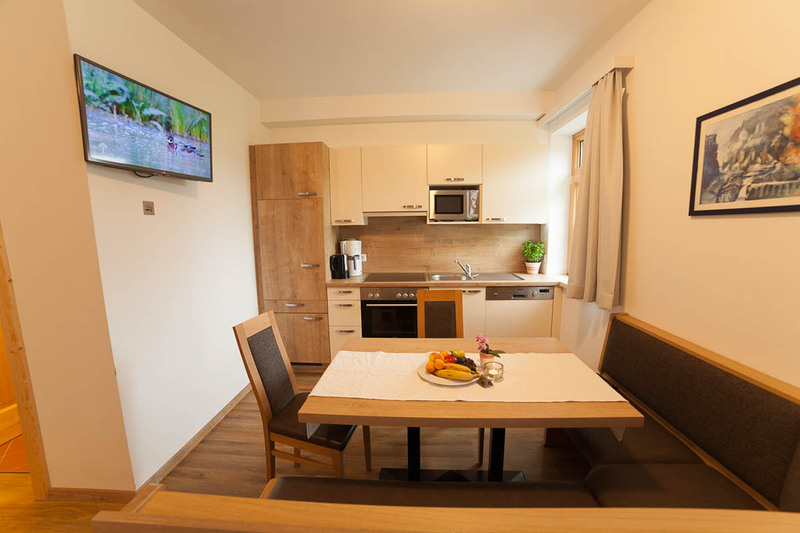 with double bedroom, single bed, small kitchen, shower, toilet, flat screen TV with cable and digital receiver as well as wireless internet. 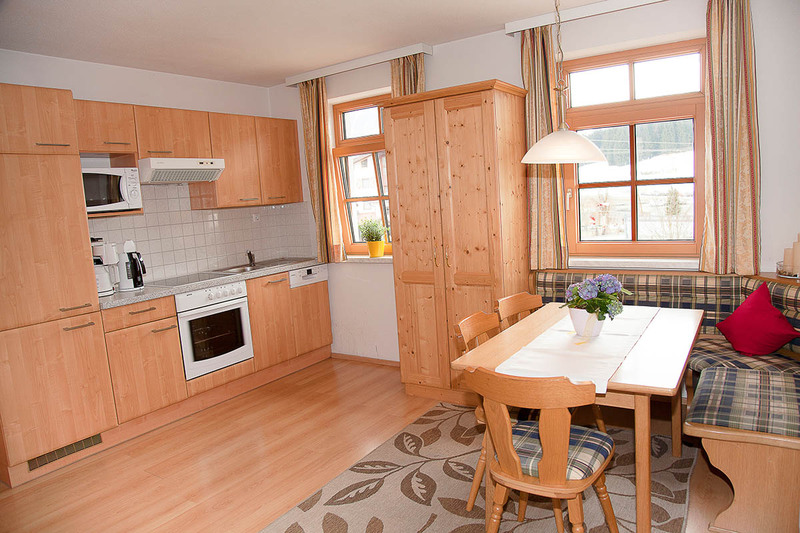 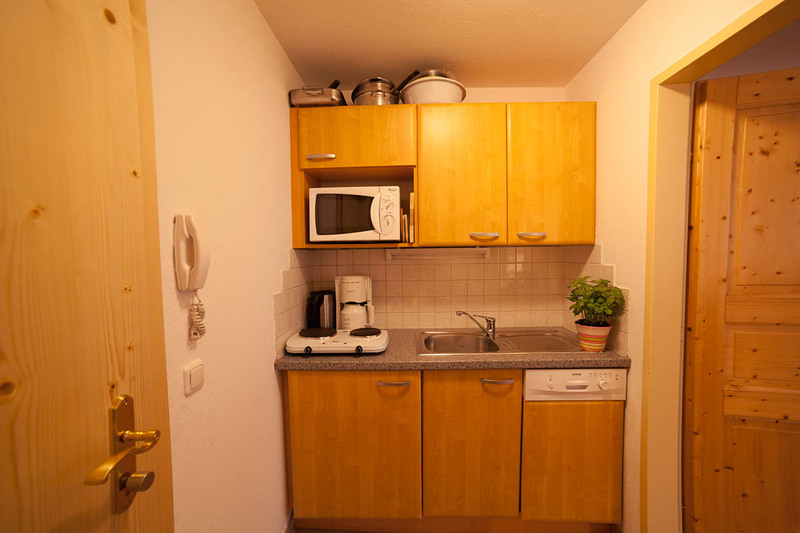 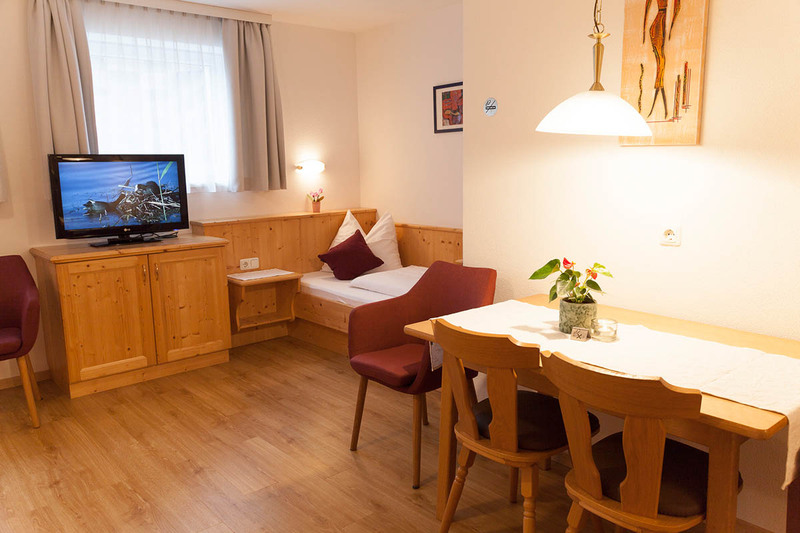 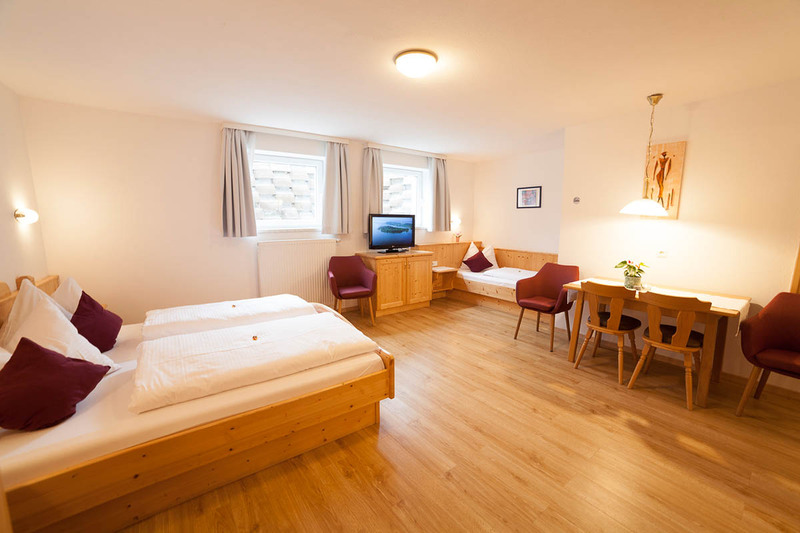 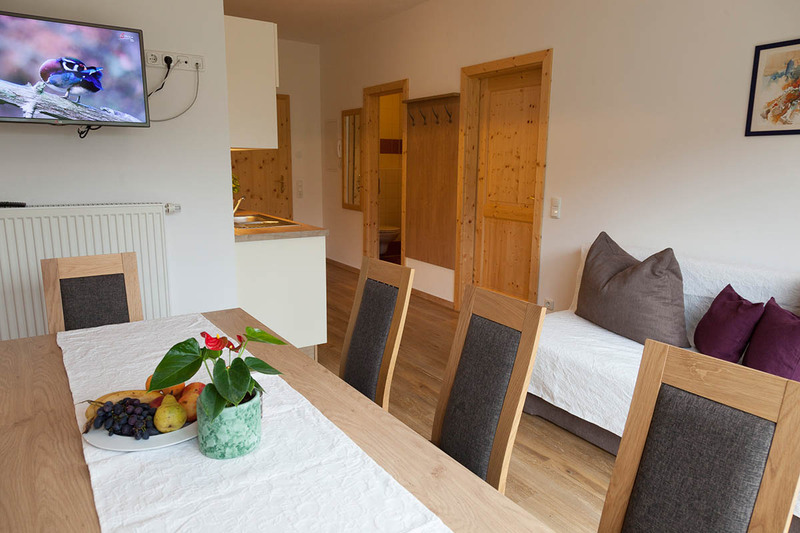 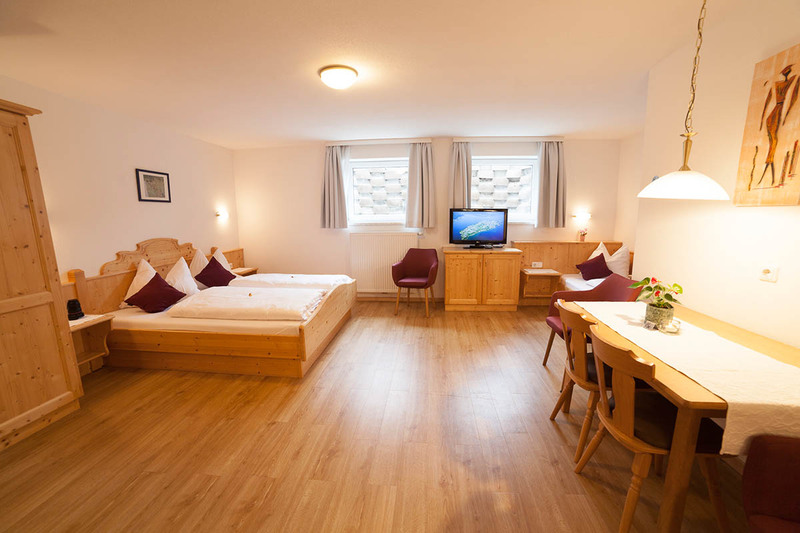 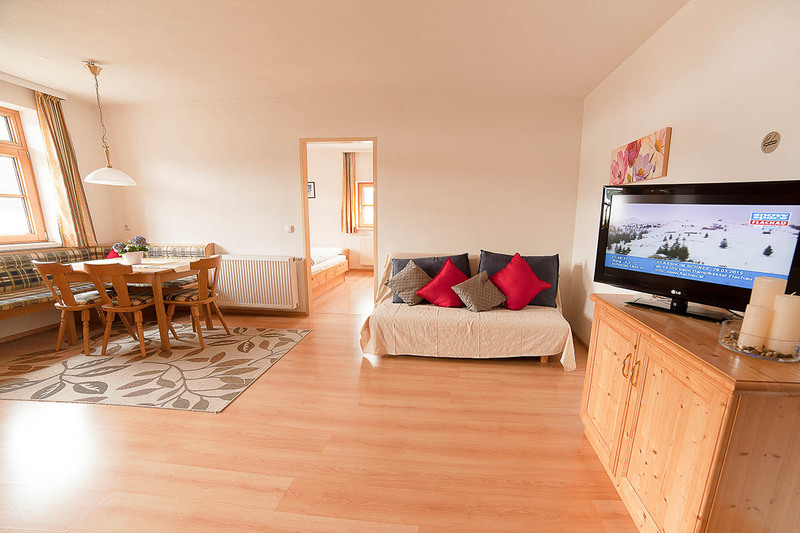 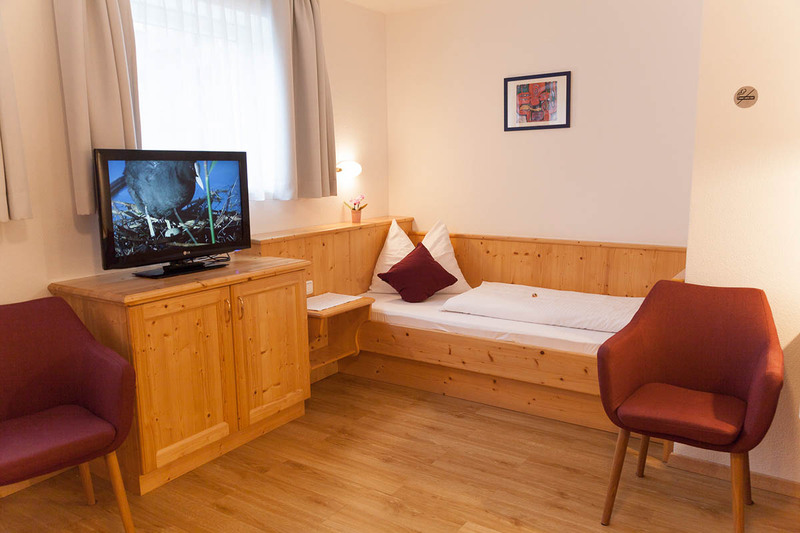 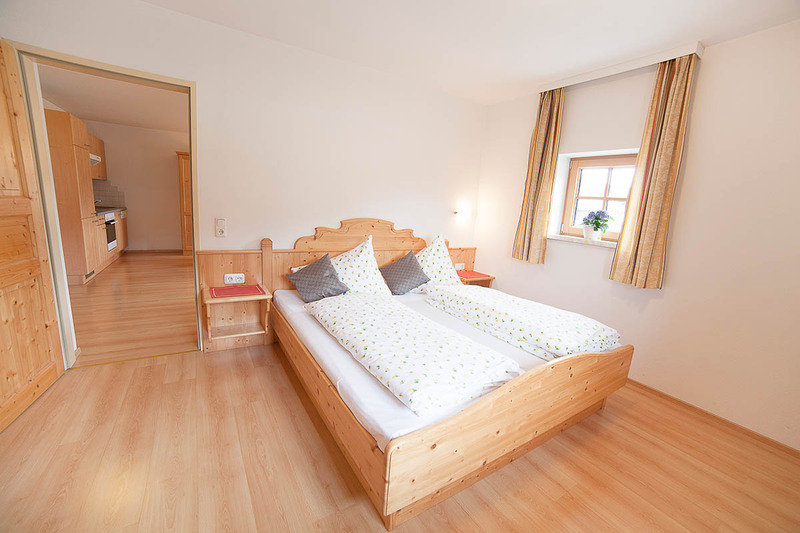 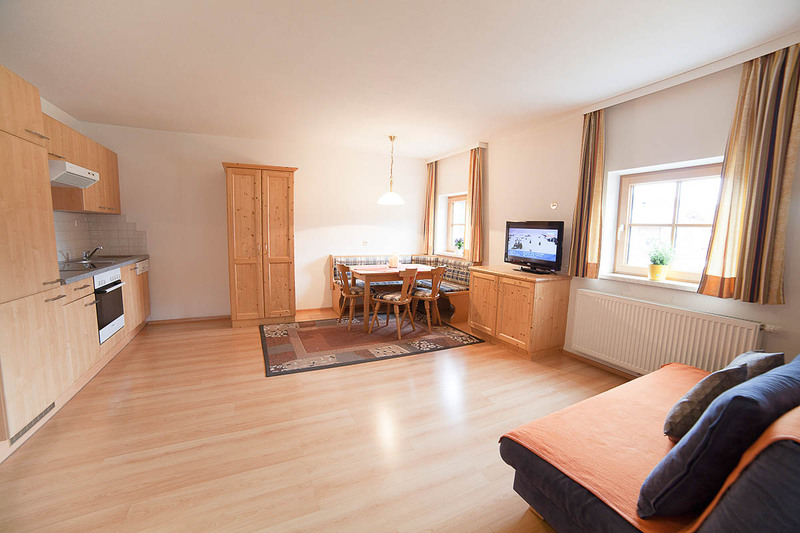 Our apartment house Bliem is located directly alongsides the ski lift Space Jet Flachau. 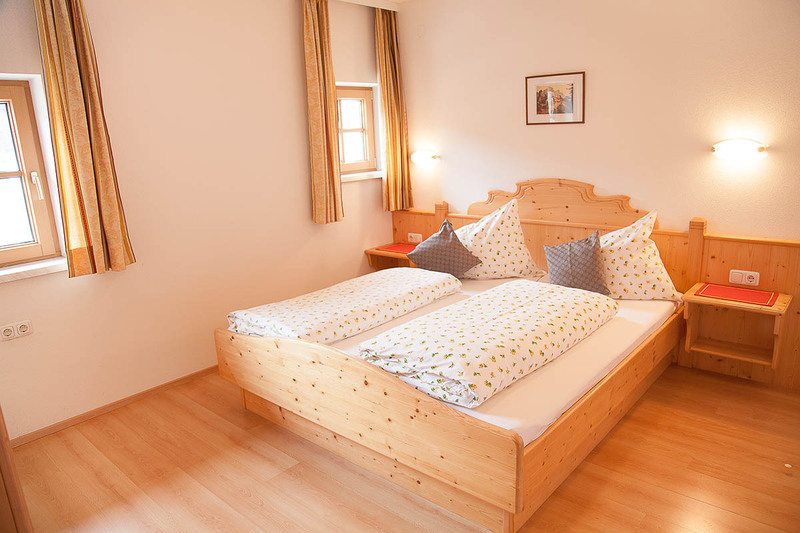 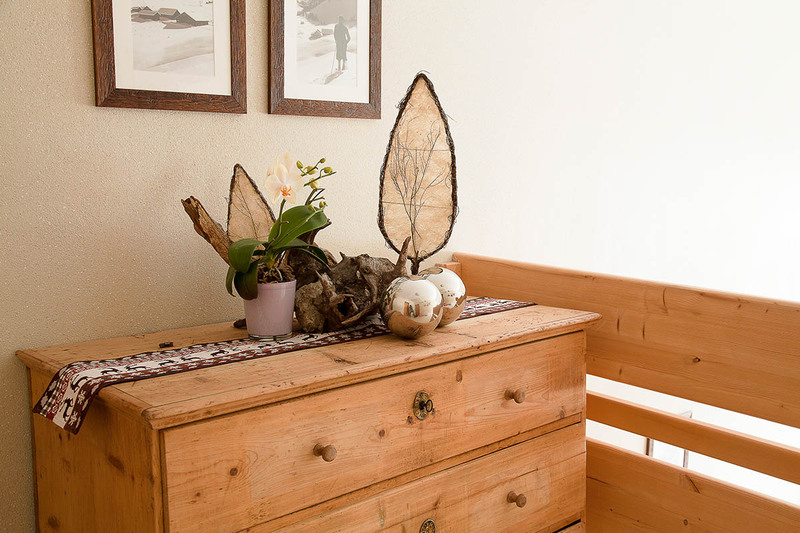 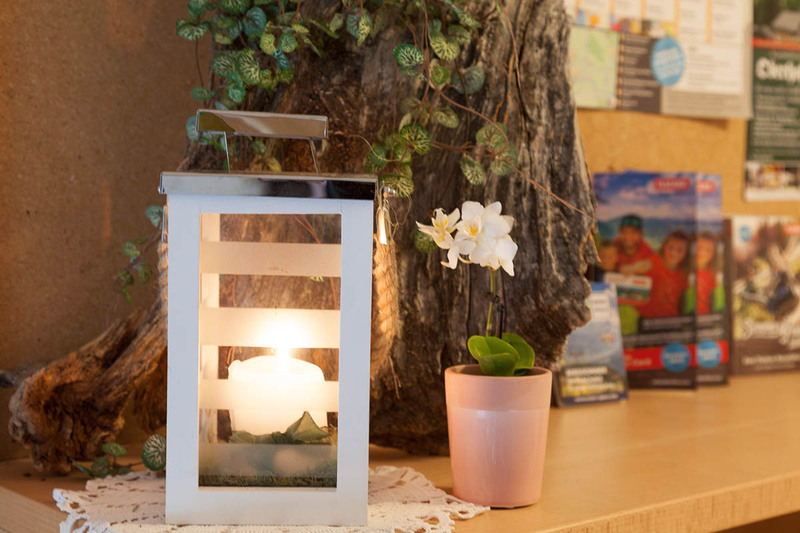 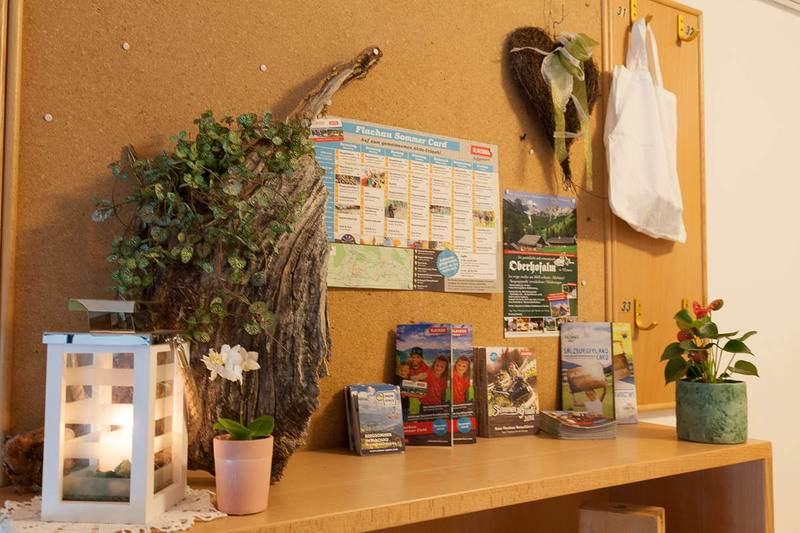 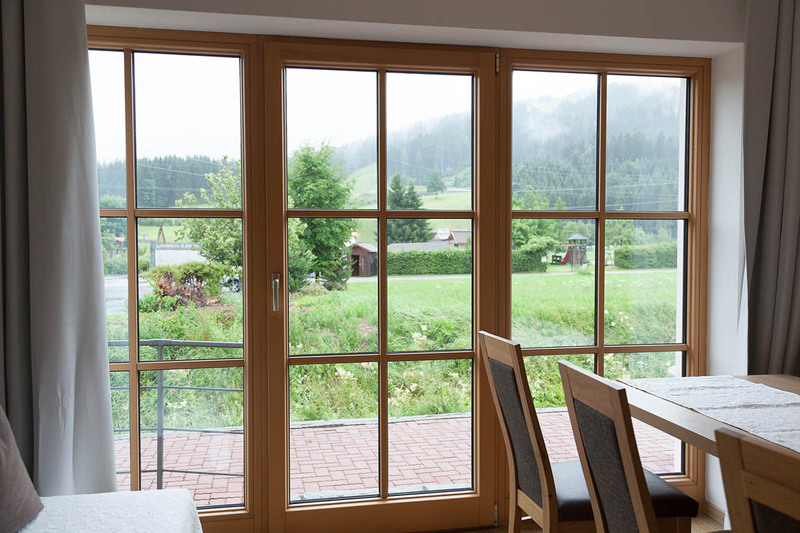 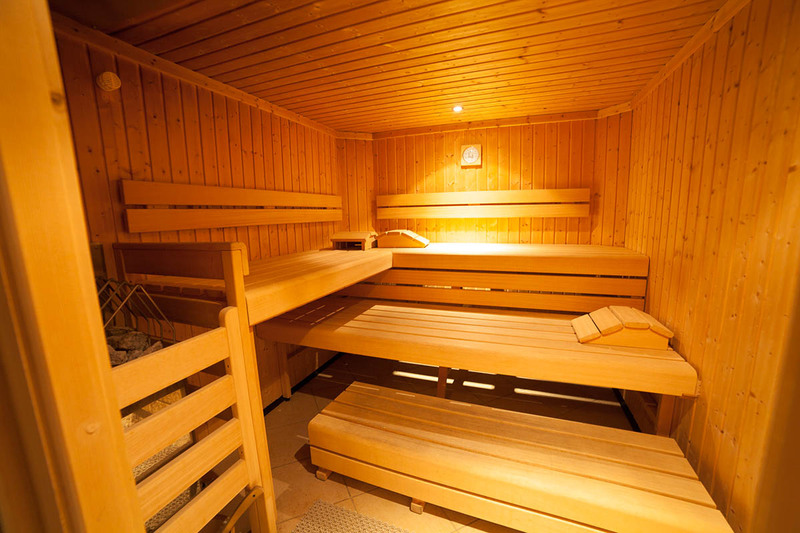 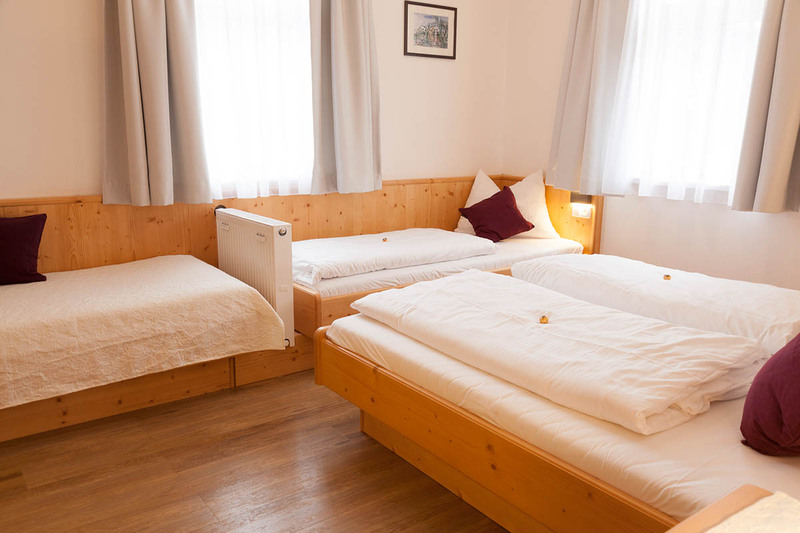 The ski lift, the ski school, ski rental, ski kindergarten and the après ski bar “Dampfkessel”, the cross-country ski run as well as a supermarket are all within walking distance. 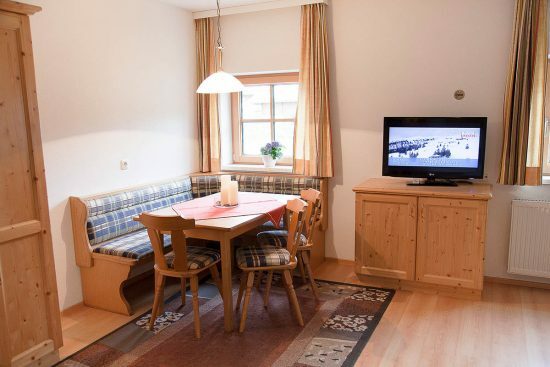 Perfect for all winter sports enthusiasts, who want to spend their ski holiday without a car.